A mesmerising mosaic of wetlands and woodlands, the Moremi Game Reserve is one of Africa’s most beautiful conservation areas. It’s also one of the most important. Protecting much of the Okavango Delta, Moremi is home to great herds of elephant and buffalo as well as big cats, wild dogs, hippos and crocodiles. Its forests hide rare antelope and its waterways ring with birdsong – Moremi is wild Africa as it perhaps once was. It is also an easy destination to experience. Thatched lodges and tented camps are scattered throughout the reserve, usually accessed by air from the local travel hub – Maun airport. And there’s plenty to do. Guests enjoy morning and afternoon game drives with sharp-eyed guides; some lodges offer nature walks as well as boating and canoeing in high water season. 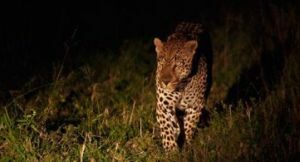 Accommodations in private reserves adjoining Moremi offer similar activities with the bonus of spot-lit night drives. Moremi Game Reserve is also perfect for a guided overland safari with a professional operator. Travellers can expect exclusive-use campsites, comfortable tents and plenty of campfire camaraderie. You’ll be first out in the morning to catch Moremi’s predators on the move & will range far and wide for the best game sightings. Lying between the deeper reaches of the Okavango Delta and the Chobe National Park, Moremi fits very easily into a Botswana safari. 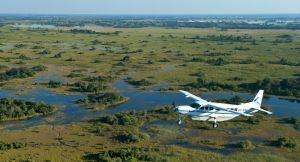 Fly-in itineraries with lodge accommodation can be designed from Moremi to Victoria Falls, taking in wildlife hotspots Savuti and the Chobe River on the way. 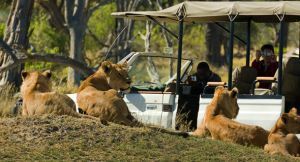 Guided overland safaris follow a similar route, and most will spend time in different locations in Moremi to maximise game viewing. 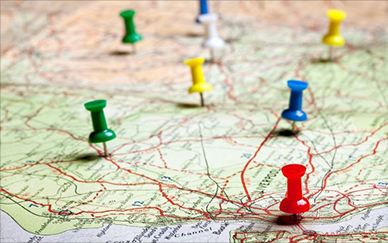 It’s an appealing destination to different types of travellers too. Accommodation in Moremi ranges from uber-luxurious and honeymoon-perfect to family-friendly and exclusive-use. 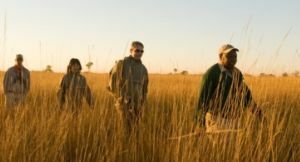 Ask us about lodges with extra activities like fishing, elephant interaction and private guiding. Led by expert guides, morning & afternoon game drives are the best way to see Moremi’s wildlife; lodges in private concessions are allowed to offer night drives too, the best way to see nocturnal animals. 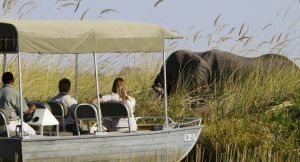 Many Moremi Reserve lodges sit next to water & offer excursions by motor boat. It’s a great way to see birds & smaller animals – ask us about the best accommodation for water-based safaris. With so many animals around, it is little wonder that Moremi is a predator paradise. Lion, leopard & cheetah are all seen regularly & the reserve is a vital stronghold for the African wild dog. 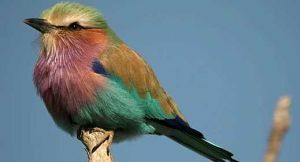 With well over 400 recorded species, Moremi is a bird watching paradise. There’s plenty to see during the winter safari season but keen birders may want to visit in summer when migrant species arrive. 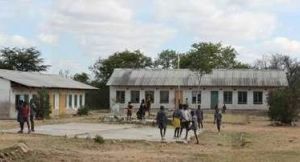 Privately-run concessions adjoin the Moremi Game Reserve. 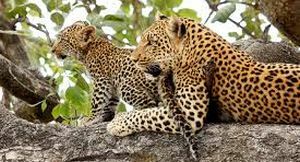 They offer equally good game viewing & the chance to go on spot-lit night drives (not permitted in Moremi) plus guided walks. With guides & staff drawn from nearby villages, several Moremi lodges encourage interaction between their guests & the local community. It’s a great chance to learn about life in big game country. Whether it’s a stroll around camp or a morning spent on Chief’s Island, the biggest land mass in the delta, a guided nature walk reveals the intricate details behind Moremi’s giant trees & big game. 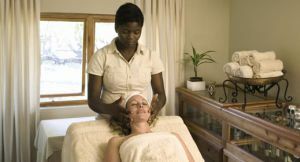 Several Moremi lodges rank among the finest in Botswana, offering unbridled comfort & service. Especially recommended for honeymooners, these camps offer spa treatments, private dining & romantic touches. Providing you with an experience you’ll never forget! Contact Us!